Are you chomping at the bit to get your hands on a Samsung Galaxy S5? If you’re not one of those people who jump all over the bandwagon once a new device is released like clockwork each year, then you most likely stick around with the same device for awhile. The Samsung Galaxy S4 is barely a year old, and yet, it is already being replaced by a brand new flagship phone. 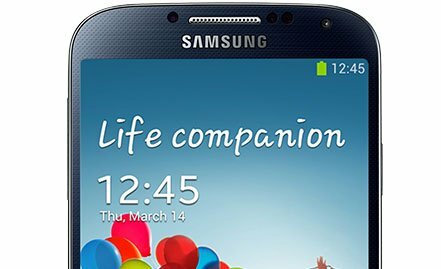 Here’s some tips on how to keep your Samsung Galaxy S4 as awesome as it was the day that you got it. As per our previous “make your device awesome” articles, this is a mix of downloading certain apps, grabbing some accessories, or tweaking your device just a little bit. This is by no means an extensive list and we’d love to hear some feedback on what you’ve done with your Galaxy S4 to make it awesome! One of the best things nowadays is not having to rely solely on all the remotes for every single device that you own. With the addition of one app for your Galaxy S4, you can control almost anything – over 300,000 devices at the very least. 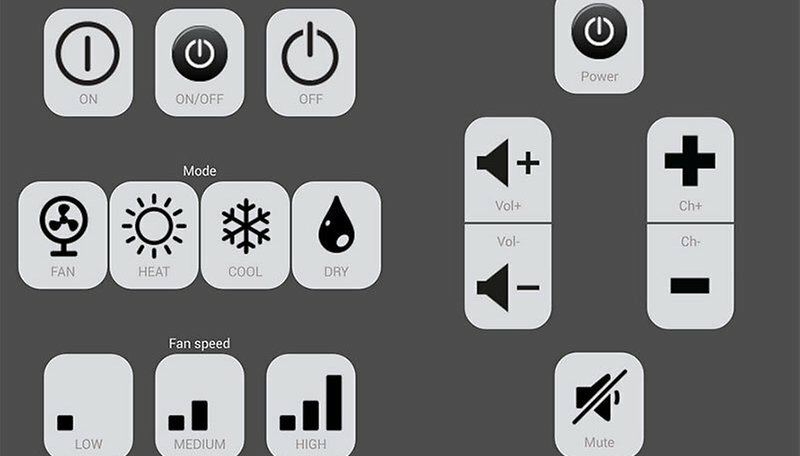 With this app, you can control your TV, your DLSR camera, your air conditioner, and even your thermostat as long as they’re compatible. So, get rid of all those clunky remotes and get them in the palm of your hand with the Galaxy S4 Universal Remote. If you’ve got your lock screen set with a pattern or pin code, go to Settings > My Device > Lock Screen > Lock Screen Widgets > Edit Personal Information. Tap and hold the lock screen message line and drag it down from the lock screen. Either way, a pencil icon will appear that will allow you to change the text by tapping it. Change it to whatever color you want and with whatever message you want to be displayed on your lock screen. Root it! Root it good! This is a recurring theme with our articles, but it’s good to mention because it goes by the way side for a ton of people who have their Android device. Follow our quick guide on how you too can unlock and root your Galaxy S4 and before you know it, you could be testing out some new custom ROMs or installing the latest firmware before anybody else. While the Samsung Galaxy S4 doesn’t have Qi charging enabled right out of the box like the Nexus 7, it does have the ability to become Qi enabled. You can easily get on board the wireless bandwagon with wireless charging pad and cover for the Samsung Galaxy S4. Installation is a breeze: simply replace the standard battery door with the charging cover, plug in the charging pad, and place your S4 on the pad! Best part is, the charging cover only adds a few millimeters to the thickness of the device. If you’re not into the wireless side of things, you can always just lug around some extra juice in your pocket in the form of an extra battery or a battery case, such as the Mophie Juice Pack. Sure, this seems like more of a novelty more than anything else, but this body scale allows you to measure your body weight and sync it to your phone using bluetooth technology. Once there, it syncs with your S Health Apps and you can use it to see you’re your accurate weight is and whether you’re heading in the right or wrong direction with your diet/ exercise routine. What are some of your favorite ways to make your Samsung Galaxy S4 awesome again? best solution: use the CyanogenMod installer and after less than 5 minutes you have a great piece of hardware with very user-friendly software, without samsung bloatware. Totally agree mate, I'm using CM11 snapshot of the 12th/3rd. Use a launcher like Apex and stop looking at TouchWiz. More icons on the screen, and the ability to use gestures. Replacing the home button long press with a swipe up is the best.